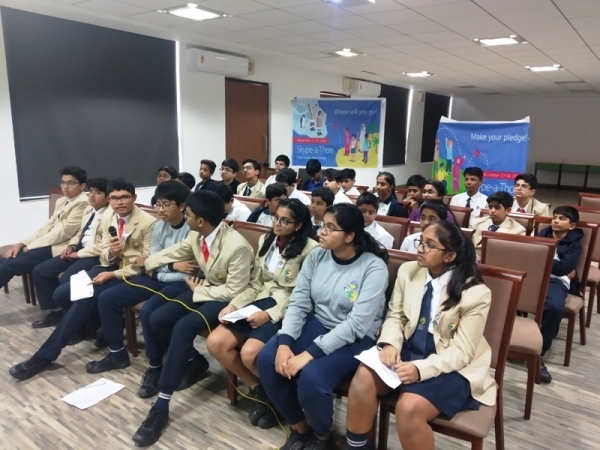 Around 40 students from Grade VI to IX of TSVS were a part of a global Skype-a-thon event organized by Microsoft on 13th and 14th November 2018. 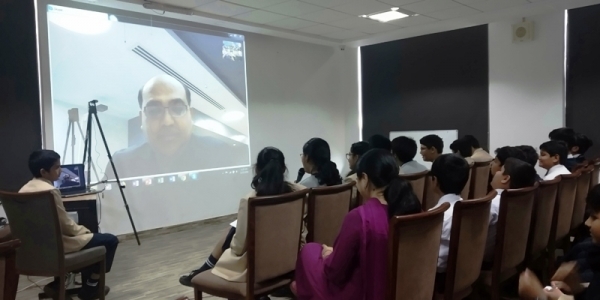 As a part of the event, TSVS students did a Skype interaction with Microsoft Leadership team - Manish Prakash, GM-Public sector, Microsoft India and Dr. Vinnie Jauhari, Director Education Advocacy, Microsoft India. Students also showcased their work in Minecraft and in paint 3D using mixed reality. They also asked Microsoft's vision to leverage AI for the K12 segment. 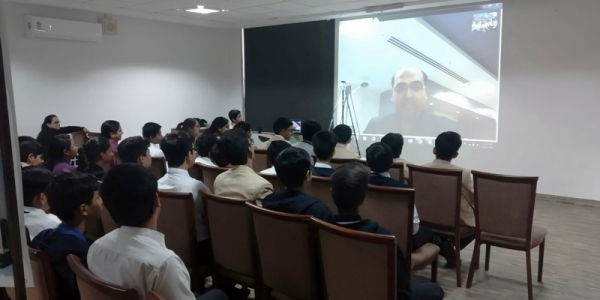 Students sang a self-composed poem on MS Tools during the call which was really liked by them. 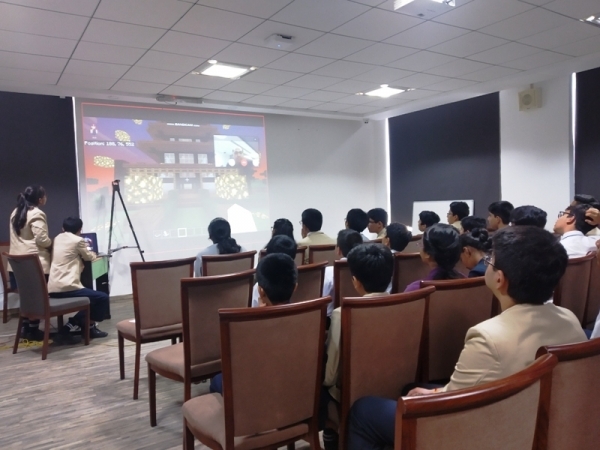 Mr. Prakash congratulated the students for their splendid efforts and invited them to Delhi on 4th December 2018 during the Microsoft EDU Days to showcase their work. 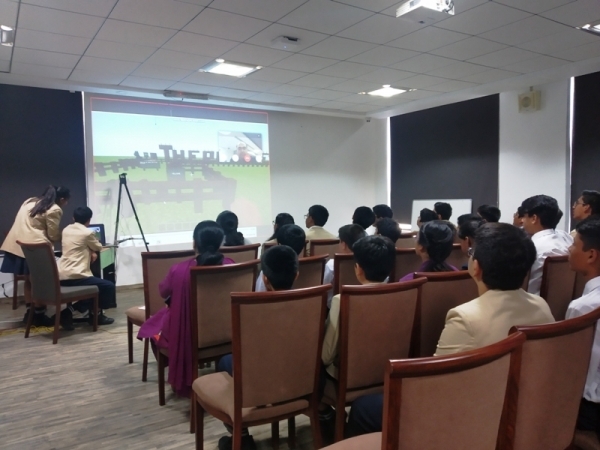 The students were also a part of Skype sessions with DPS Panipat and Seth Anantram Jaipuria School.